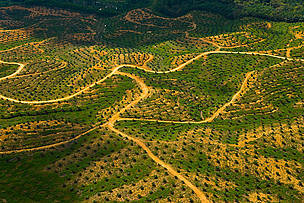 The Singapore Alliance on Sustainable Palm Oil aims to increase the uptake of certified sustainable palm oil. Singapore, 27 June 2016 – Today marks the formation of a new Singapore-based alliance between players in the palm oil industry, retailers and manufacturers, to tackle deforestation, haze pollution and ultimately deliver haze­-free products to consumers. The primary goal of the Singapore Alliance on Sustainable Palm Oil announced today, is to increase the uptake of certified sustainable palm oil by manufacturers and retailers and offer consumers an environmentally-conscious option for the many products which contain palm oil. The formation of the Singapore Alliance on Sustainable Palm Oil was prompted by the public outcry over 2015’s prolonged haze pollution that caused suffering in communities and natural areas throughout Southeast Asia. Through the “We Breathe What We Buy” campaign, which reached over 20 million people globally, WWF-­Singapore was able to raise awareness of the link between the slash and burn practices used in the production of palm oil and haze pollution, and enlist public support for a switch to sustainable palm oil. The founding members of the alliance believe that companies can make an impact in ending transboundary haze in Southeast Asia and are calling for like­-minded organisations to join them. By consciously choosing how their products are produced and marketed, manufacturers and retailers are empowering consumers with knowledge and values to change their purchasing habits and echo this belief. 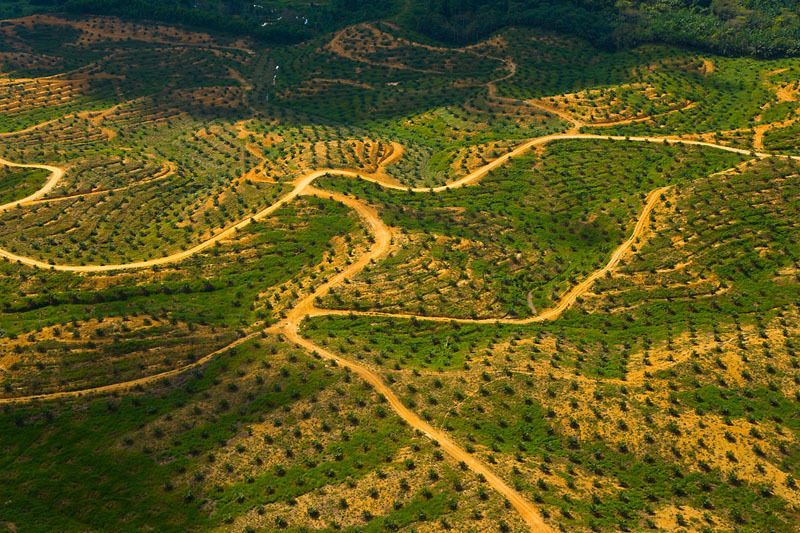 The current founding members of the Singapore Alliance on Sustainable Palm Oil include consumer goods giant Unilever, established Singapore manufacturer Ayam Brand, food and beverage specialist Danone, home furnishing retailer IKEA and Wildlife Reserves Singapore. By joining the alliance, companies with a shared commitment can help to make the use of sustainable palm oil a norm.